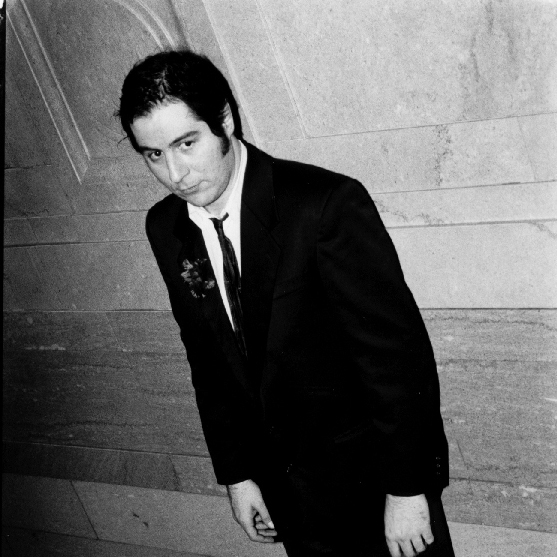 Instantly recognizable by his signature guitar style, enchanting songs, and unique voice, Martin Tielli is a driving force behind making the Rheostatics one of the most important bands in Canadian music history. 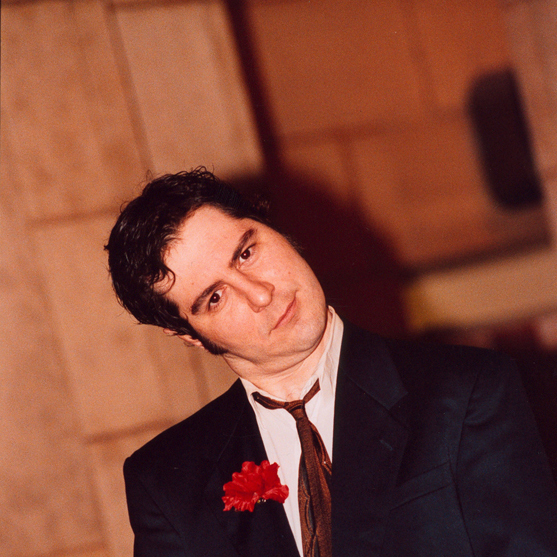 In his 15 years with the Rheostatics, Tielli toured stadiums, wrote soundtracks, and earned the accolades of the critics and adoration from fans all over the continent. 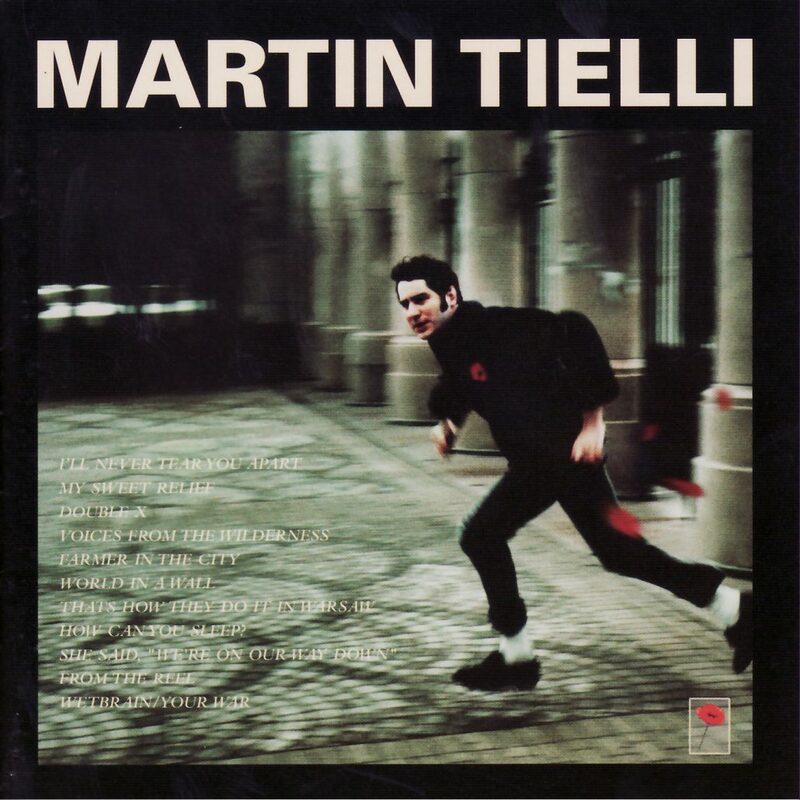 2001 saw Martin Tielli step out on his own with the release of his first solo disc, “We didn’t even suspect that he was the Poppy salesman”, an album that earned him unparalleled critical acclaim and nation-wide respect as one of Canada’s premiere musical artists of our time. 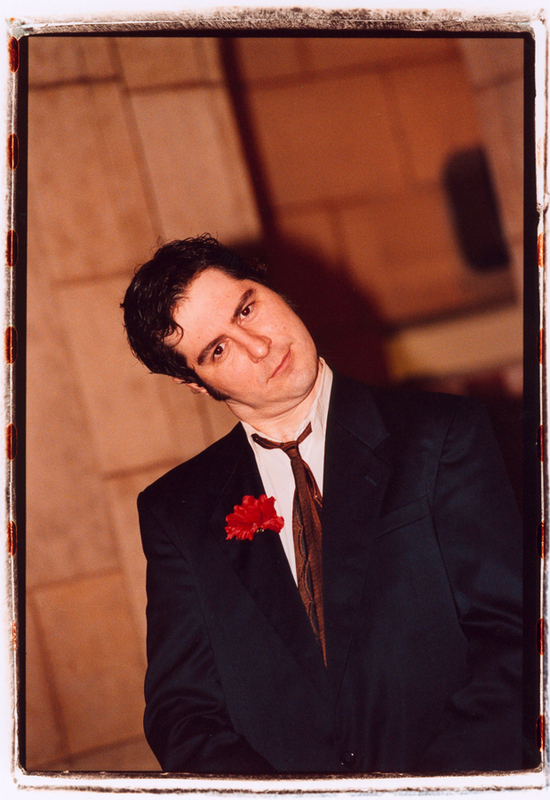 His sophomore album, “Operation Infinite Joy” took a step forward from the gentle acoustics of “Poppy Salesman” to a full throttle musical adventure. 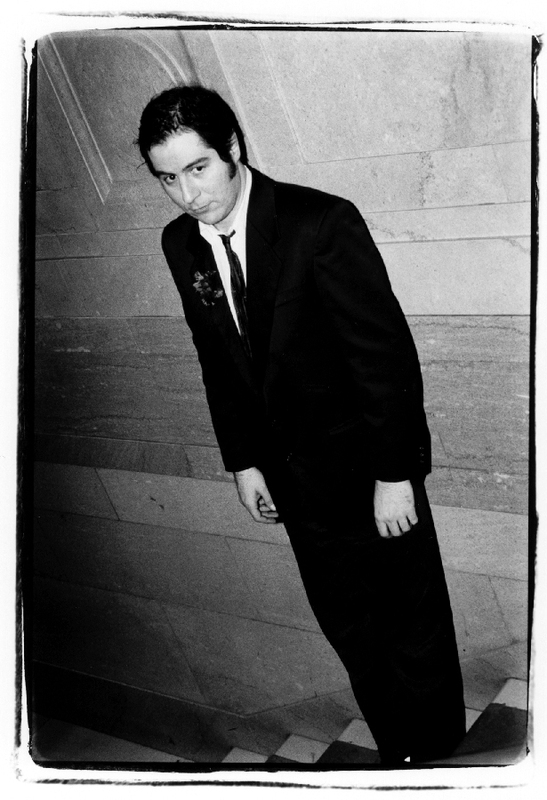 Ranging from in-your-face to sublime, the album offered moments of ethereal beauty alongside screaming epic rock pieces. 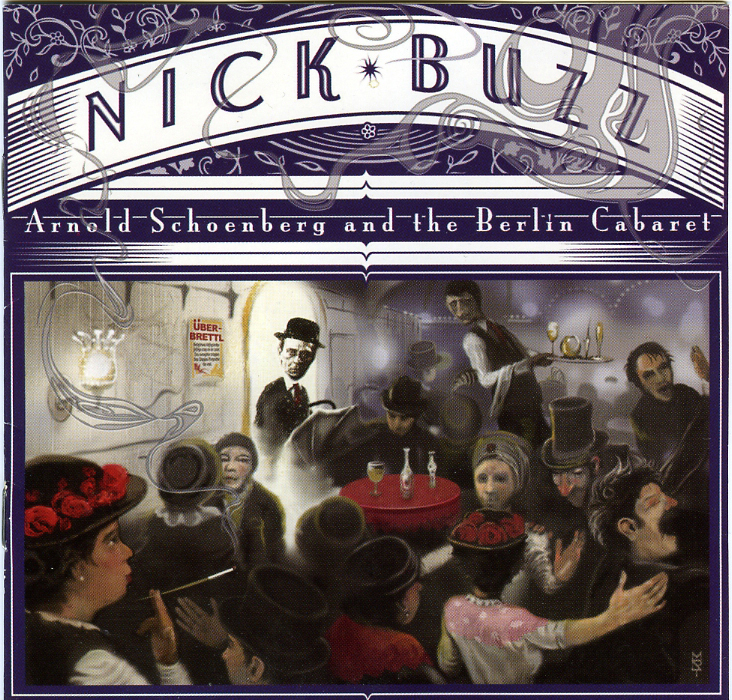 This inspired work was built under the leadership of Nick Buzz co-hort and producer Jon Goldsmith (Bruce Cockburn) and created with an illustrious roll call of supporting players, including Ford Pier, Barry Mirochnick, and Greg Smith. 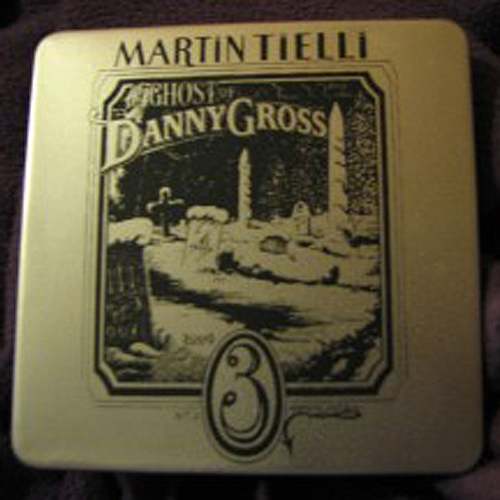 2009 saw the release of The Ghost of Danny G, Parts 1 + 2, and with these albums came that completion of the “tragically ambitious” subscription series, a four-disc cycle that begain in 2003. 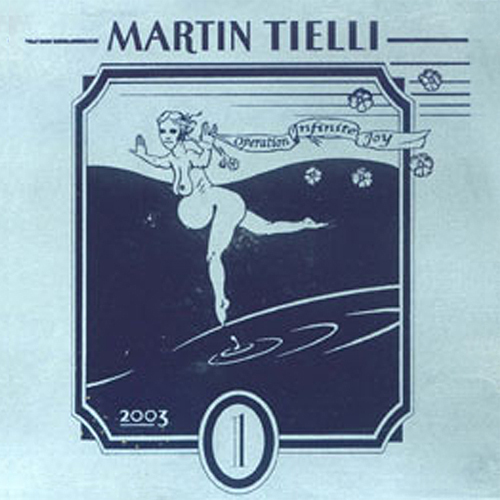 Also a noted visual artist (including a Juno nomination for album design for The Story of Harmelodia), Martin presents new albums with lush artwork that matches the depth and breadth of the music contained within.